Update 9/10: After being in closed beta for a little over a week, SHIELD Experience 7.1 is now rolling out to all NVIDIA SHIELD TV owners. Release notes below. 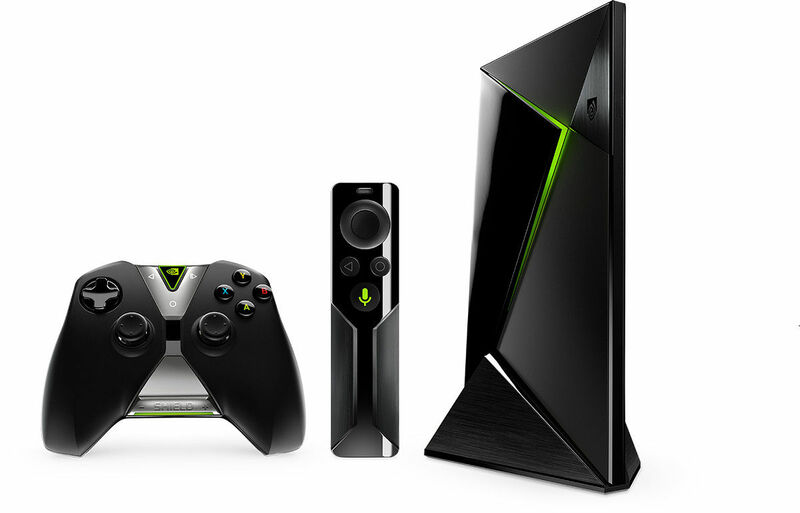 The NVIDIA Shield Android TV box is one of the best supported Android devices on the market. Launched in May of 2015, the company has been keeping it up to date with a pretty solid consistency. Android 8.0 Oreo arrived back in June with the SHIELD Experience 7.0 update, swiftly followed by a bugfix update to SHIELD Experience 7.0.1. Now, SHIELD Experience 7.1 is beginning to roll out for NVIDIA SHIELD TV owners in the closed preview program, and it brings NVIDIA Share and 120Hz display output support. You can check out the changelog below. For those wondering, NVIDIA Share is basically just ShadowPlay but on an Android TV box. It can be used for recording gameplay moments and taking screenshots, though it was removed with the initial update to Android Oreo. What’s even better for gamers, though, is 120Hz support for supported monitors and TVs. That means you’ll be able to game at higher refresh rates, making for an overall smoother experience. It’s a small addition, but one that many gamers, in particular, will enjoy. You can check out a video of the new update below by YouTube channel NVIDIA Android Gaming. On top of that, you’ll also get other features depending on the device you have. The NVIDIA SHIELD 2017 gets a “Restart” option added to its quick settings, while the SHIELD Pro and SHIELD 2015 get a “Restart” option and a “Power off” option. To access these quick settings, simply hold down the back button while on the home screen. These are mostly just basic features which were on the device but removed for whatever reason with the Android Oreo update. The update is currently rolling out as a private early access build, so the general public can’t get it yet. Still, assuming all goes well it’s likely that you’ll get the update on your NVIDIA SHIELD Android TV device in the near future. It’s a testament to the company that they are still updating the older 2015 SHIELD device despite them releasing two iterations after it. There are few manufacturers supplying three years of updates to their Android devices, yet NVIDIA seems to be doing it with ease. It’s likely thanks to the Tegra processors on board as they control the hardware, but it’s impressive nonetheless. 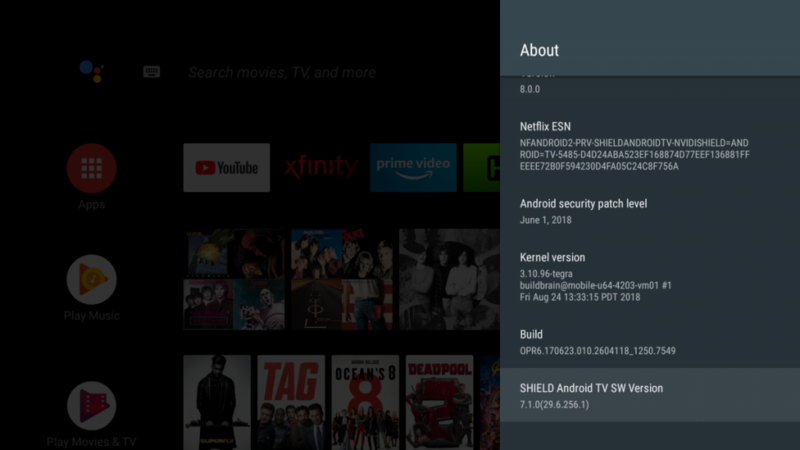 SHIELD Experience 7.1 is now rolling out to all users. There are a few extra things that were not included in the closed beta. Most notably, there is a new Shield TV remote app with a virtual mouse and keyboard. Other features not mentioned above include multiple language support for Google Assistant, a new Netflix UI, X_Ray for Amazon Prime Video, and a few new apps and games. The full changelog can be found here.